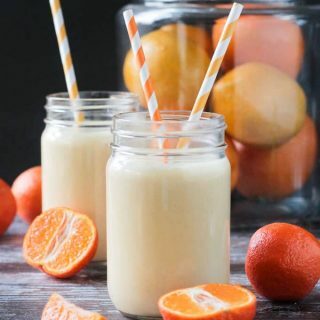 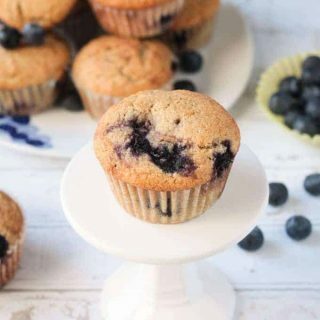 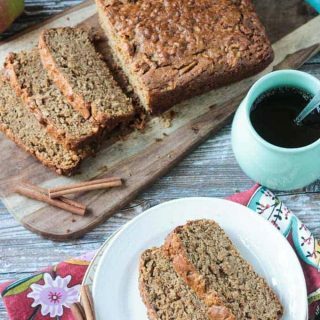 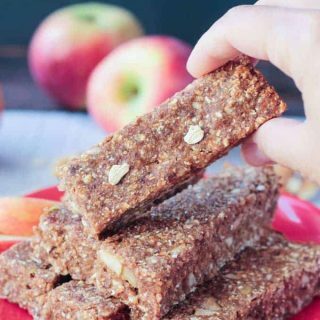 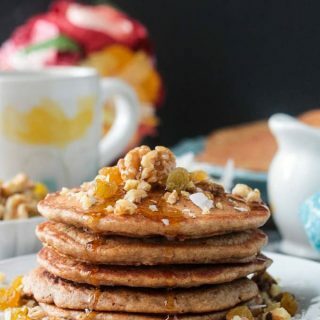 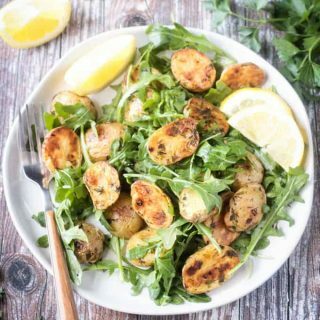 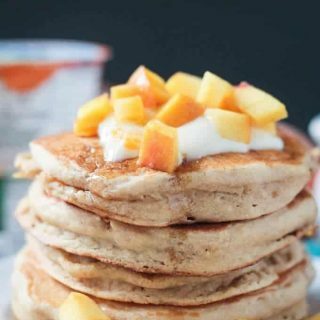 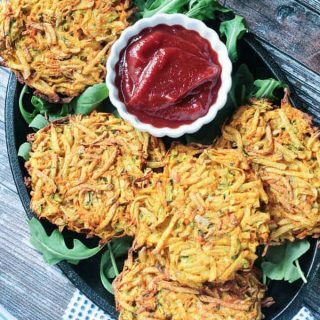 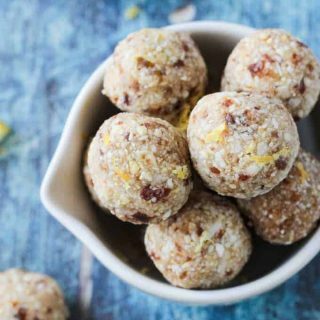 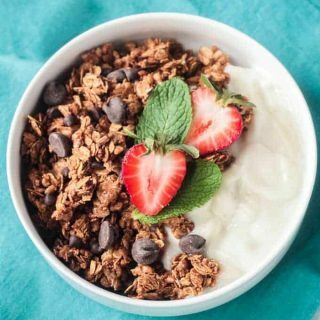 Delicious vegan breakfast recipes - from quick and easy, portable, and on-the-go options, to lazy weekend brunch choices, you'll find so many yummy ways to start your day. 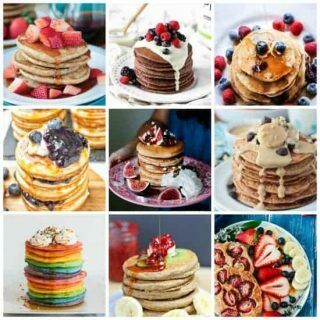 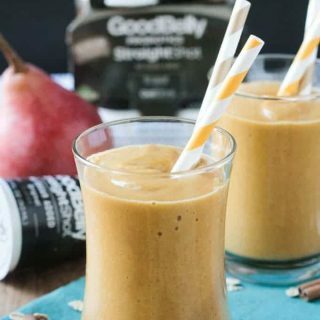 From a Superfood Smoothie and My Favorite Avocado Toast, to grab-n-go Baked Oatmeal Muffins and hearty Breakfast Tacos, to a Quinoa Power Breakfast and decadent Peanut Butter Pancakes, you're sure to find something to give you that get up and go! 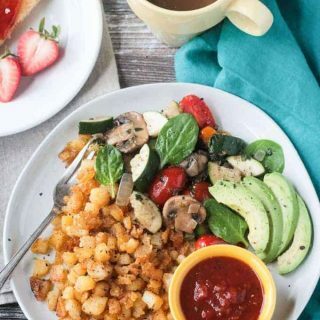 Meatless, plant based, and vegan!